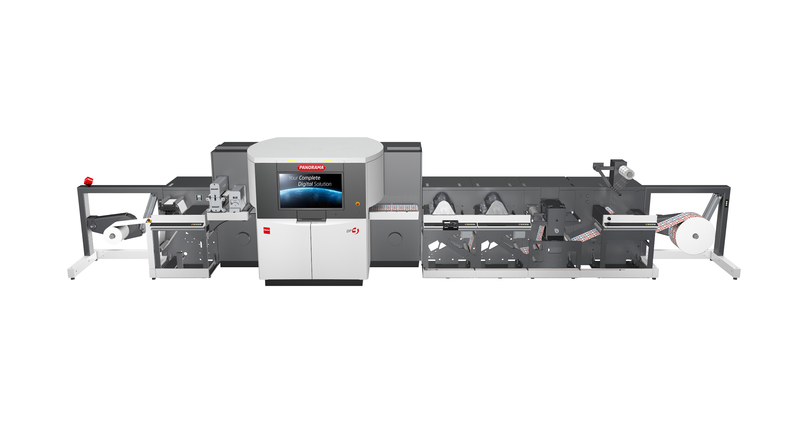 Nilpeter (booth 3205) is showcasing the new FA and the Panorama Hybrid press, both manufactured in Cincinnati, Ohio, and both making their US show debuts, following their official product launch at Labelexpo Europe 2017 in Brussels, Belgium. The FA is the latest addition to Nilpeter's market-leading flexo program, built around the modern press operator and designed to accommodate the printer's ever-growing needs. It provides a maximum level of stability, the tighest register tolerance, and excellent printing results on multiple substrates. The digital Panorama Hybrid press includes an advanced 5-color digital inkjet print engine, UV lamination, and a semi-rotary die station, among other value adding units.